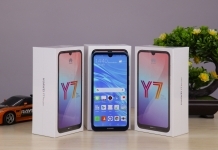 Huawei has been launching smartphone back to back these days! 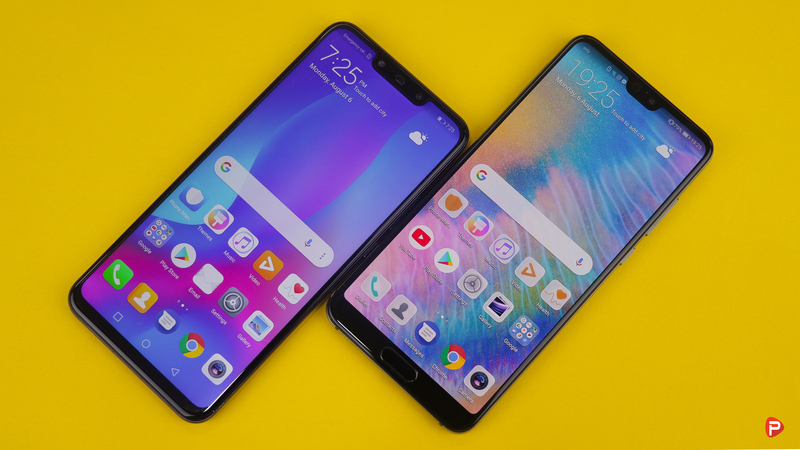 From the amazing Y series to the groundbreaking P20 Pro, Huawei has had quite a run this year. 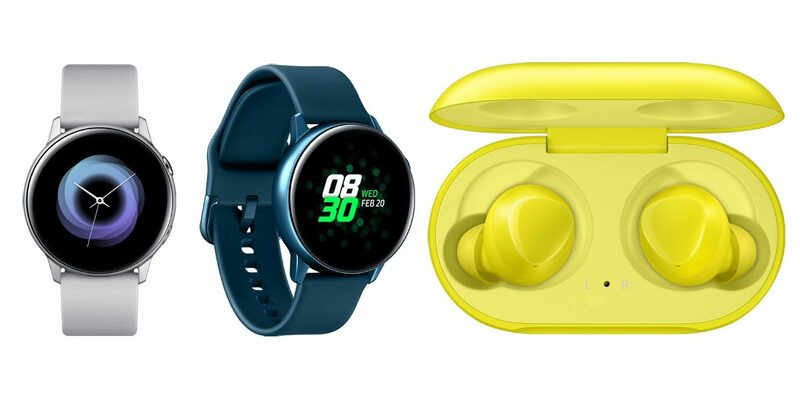 Huawei also made a debut of the new Nova series this year, the Huawei Nova 3 and Nova 3i. 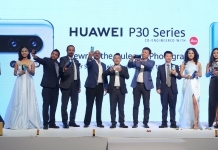 Among the two, the Nova 3 is of the premium class that closely resembles the P20 Pro, Huawei’s flagship. But with a price tag of Rs 59,900 is the phone worth it? Is it the best premium mid-tier smartphone in the market right now? Well, let us find out the answers to these questions in this full review. A quick disclaimer! 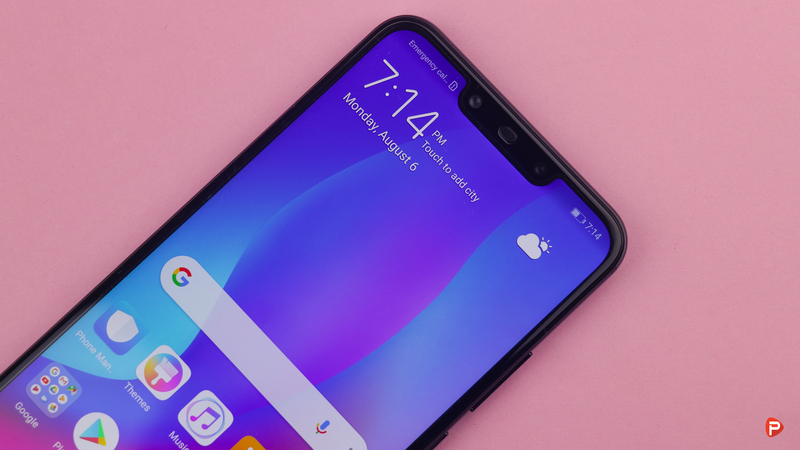 Before we get into the review I would like to mention that I have been using the Huawei Nova 3 for almost a month now. Unlike other reviews, this one is going to be purely based on my experience and how the device held-up in the above mentioned time span. So, without wasting your time any further, let’s get started! Before we dive deep into all the technical stuff, let’s first talk about the in-hand feeling of the Huawei Nova 3. It is as important for a device to have a superior in-hand feeling as the powerful internals. And lucky for the Nova 3, the phone absolutely nails the in-hand experience. Being made out of glass and metal, the phone feels quite premium in the hands. The rounded glass back gives the phone an extra oomph in the aesthetics department. Although, I don’t prefer the glossy finish of the glass back! It makes it a fingerprint magnet with a weird touch sensation. Don’t get me wrong, the Nova 3 looks and feels amazing but I am so used to the raw glass feel that I crave for it. 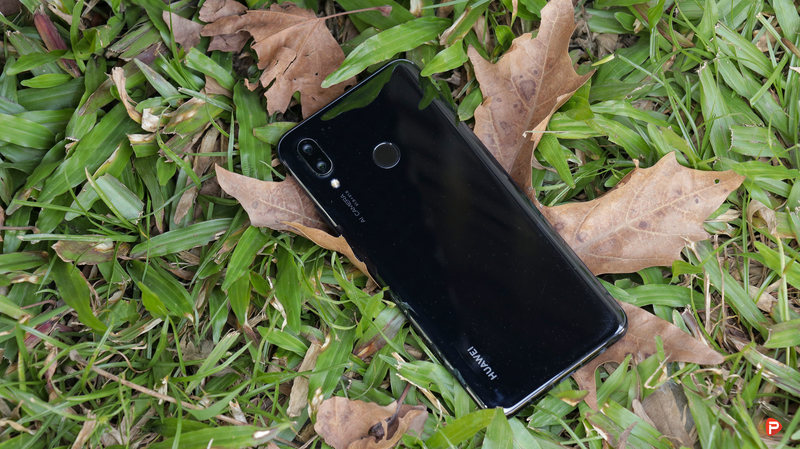 The Huawei Nova 3 is an excellent multi-media device! 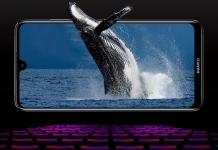 The large 6.3-inch Full HD (1080 x 2340) IPS display makes for quite an experience. Though, the phone packed the infamous notch it didn’t cause any hindrance in my media consumption. I have recently been using too many phones with a notch that I have gotten used to it. And hey if you don’t fancy the notch, the phone does give you the option to hide it, via software, from the settings. Lately, I have been binging on some shows namely Dexter and House M.D. I know they are old shows, but hey I hadn’t watched them all. The Nova 3 during this escapade has been a perfect companion. This is largely thanks to the vibrant colors and variable level of brightness that the display offers. The mono speaker, this time around, was pretty good with an acceptable level of loudness and depth. The gaming performance of the Nova 3 was quite phenomenal! The near bezel-less display with a 19.5:9 aspect ratio coupled with the Mali-G72 MP12 GPU and 6GB RAM made up for a surreal gaming performance. The phone was easily able to handle all the heavyweight titles like Asphalt 9 and PUBG. Playing PUBG, the phone defaulted to the high setting which is a good thing. I enjoyed playing the game without any visible lag or stutters. Overall the multi-media experience on the Nova 3 has been a pleasant one! The Huawei Nova 3 packs a 4-camera set up with a pair on each side of the phone. It combines a f/1.8 16MP and a f/1.8 24MP sensor accompanied by an LED flash at the rear. The image quality from the shooter was amazing with great details, sharpness, and vibrancy. The 24MP secondary camera, along with software tweaks, does wonders to add a layer of bokeh to the photos. 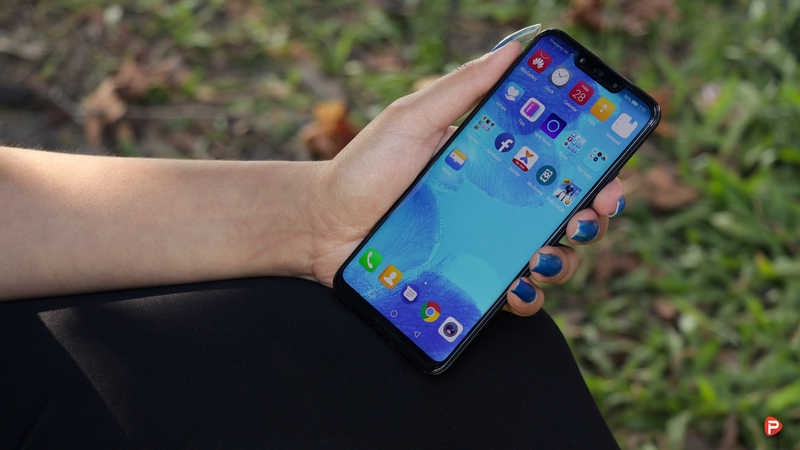 The Nova 3 also packs all the modes and features that I loved about the P20 Pro. Modes like the Pro-mode, Light painting, Moving picture, and Time Lapse are all here. I got some creative looking shots with the help of the pro-mode. Being a DSLR user, it is always great to have some level of tweak-ability on your smartphone. Something new with the Nova 3 is the 3D Qmoji feature. Although a bit limited, it is a fun little feature to have. Another great addition is the inclusion of AI right into the main camera app. This feature aids in picking the suitable mode to shoot a picture. It also learns to use the right settings while taking a photo, over time. The Huawei Nova 3 also packs a front dual camera set up, combining a f/1.8 24MP and a 2MP sensor. The image quality of the front shooter is not that far off from its rear counterpart. Although the bokeh effect definitely is better on the rear camera. Talking about low light performance, the Nova 3 excels in this department too. Being forged from the same DNA as the P20 Pro, the low light performance of the phone is great. Truly impressed! So, in conclusion, the cameras on the Huawei Nova 3 are great especially considering its price. The portrait mode on the front camera could have been better but having the option itself is a great deal. Like everyone else, my daily activities constitute of scrolling through Facebook, checking my E-Mail and calendar, posting a few pictures to Instagram, and a lot of messaging & web surfing. 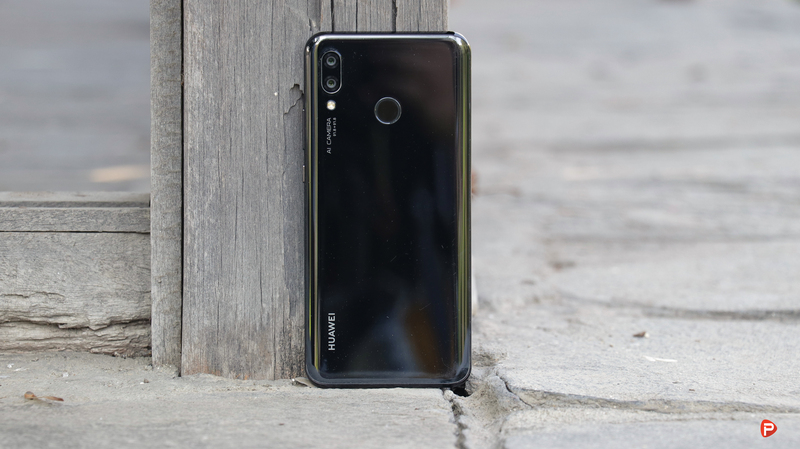 The Huawei Nova 3 was easily able to handle these task, no-brainer! I also didn’t notice any visible lags or stutters while doing so. This is largely thanks to the octa-core HiSilicon Kirin 970 processor the phone packs. I also listen to a lot of music, use a billion apps, and take a ton of photos on a daily basis. The, already available, 128GB of internal storage and support for micro-sd card helps keep the phone ready for more files. This inclusion in amazing for a premium mid-tier smartphone. To be honest, not even flagship smartphones offer a 128GB internal storage by default (*cough…Apple*). And yet here is a smartphone costing less than Rs 60,000 offering the option. Kudos to Huawei for this implementation! The battery life, on this phone, with my day-to-day usage also has been very good. The 3750mAh battery was able to get me 5-6 hours of on-screen time with my medium to heavy usage of the phone. With the power-efficient Kirin processor and optimized software, the battery life of the phone is commendable. Now not only do you have a great multi-media powerhouse but also a device which will last you the entire way of your day’s escapade. 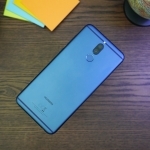 The Huawei 3 runs EMUI 8.2 based on Android 8.1 Oreo. The UI on the phone is very smooth with no visible lags or stutters. Everything is where it should be with the option for customizability. The UI, although the same as the Nova 3e, packs some subtle visual changes. Another software tweak that I love using is the Face Unlock. I know Face Unlock has been around for a while on Huawei devices but the one present of the Nova 3 is the best version of it. It is so good that I have altogether stopped using the rear-mounted fingerprint scanner. Huawei now uses a new 3D mapping technique to better recognize your face. And I must say, it is a zippy mode to unlock your device. That said, I feel that the software on the Huawei Nova 3 needs a bit of work. Huawei could work on trying to tone down the UI and add material design elements to its UX. I feel that this will give this phone, and other Huawei devices, the much-needed oomph. If Huawei can nail the software, it will without a doubt win over the populated market. 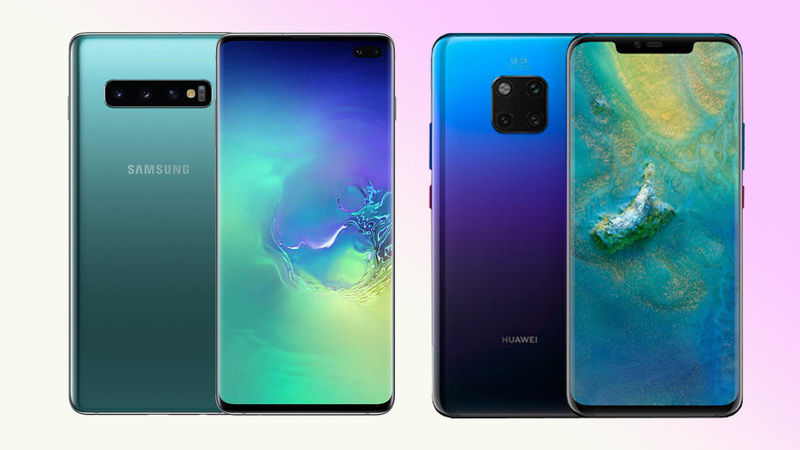 The Huawei Nova 3 is the mid-ground between the mid-tier Nova series and the flagship P series. It brings all the things we love about the P20 Pro in a fresh and affordable body. 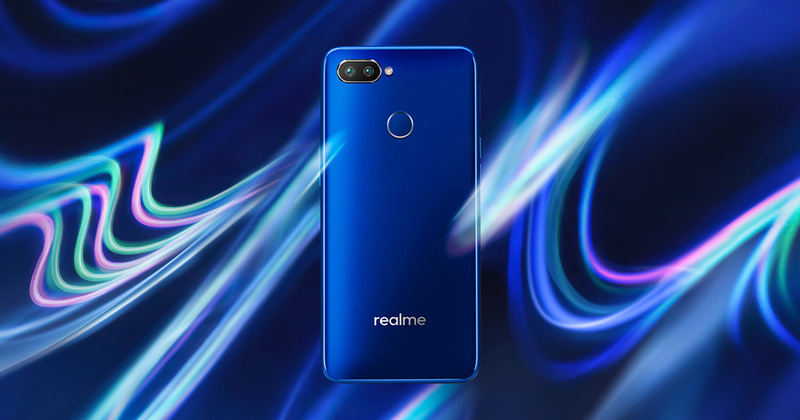 It shares the same DNA as the P20 Pro packing an amazing display, powerful processor, mind-blowing camera, and an eye-catching design. The phone checks all the right boxes that make up a great smartphone. That said, I think Huawei can still improve upon by providing a better software. EMUI 8.2 is nice and all but I don’t think it is on par with everything else the phone has to offer. Huawei needs to tone down the UI and implement Google’s material design to bolster the UI. If Huawei can do that it has itself a winner. 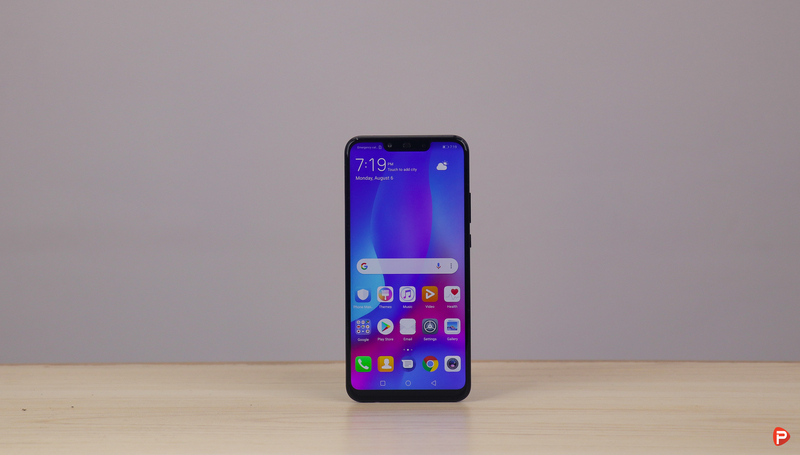 So is the Huawei Nova 3 worth the price of Rs 59,900? Is it the best premium mid-tier smartphone in the market right now in Nepal? Well, the answer to both the question is yes! Although the phone is priced a bit higher than that of the international market, it is worth it. At the price, the Nova 3 offers flagship grade specs and features. It definitely is one of the better, if not the best, premium mid-tier smartphone in the market right now in Nepal under Rs 60,000. 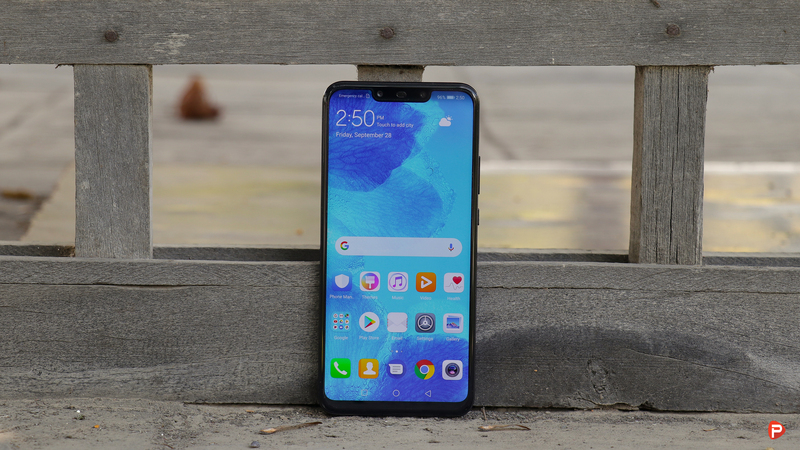 Thank you for reading our Huawei Nova 3 review in Nepal! If you have any questions regarding the phone please feel free to drop them in the comments down below. And for more tech reviews like this, like our Facebook page and also visit our website regularly. Please also subscribe to Phones In Nepal Youtube channel for awesome unboxing, hands-on, review, tech news, and tips and tricks videos. The Huawei Nova 3 is the mid-ground between the mid-tier Nova series and the flagship P series. It brings all the things we love about the P20 Pro in a fresh and affordable body. That said, I think Huawei can still improve upon by providing a better software. Huawei needs to tone down the UI and implement Google's material design to bolster the UI. If Huawei can do that it has itself a winner.